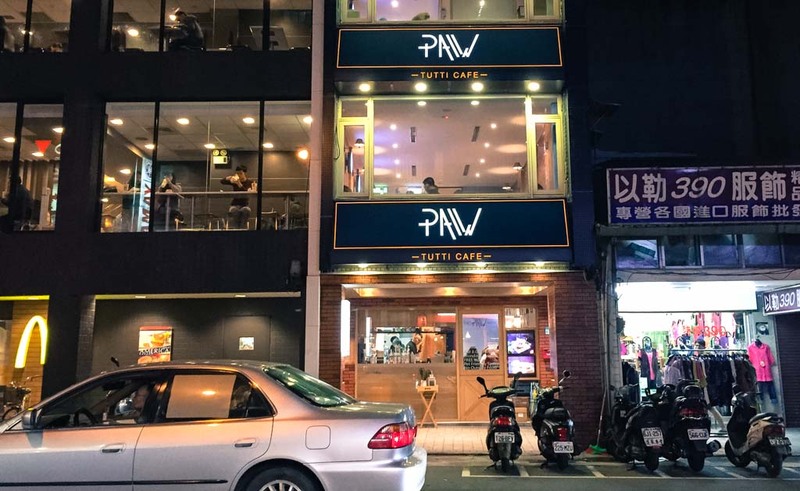 Heard a lot of hype about themed-cafe in Taipei? Shoot! Hello Kitty Cafe? Barbie Cafe? Mini (Cooper) Cafe? 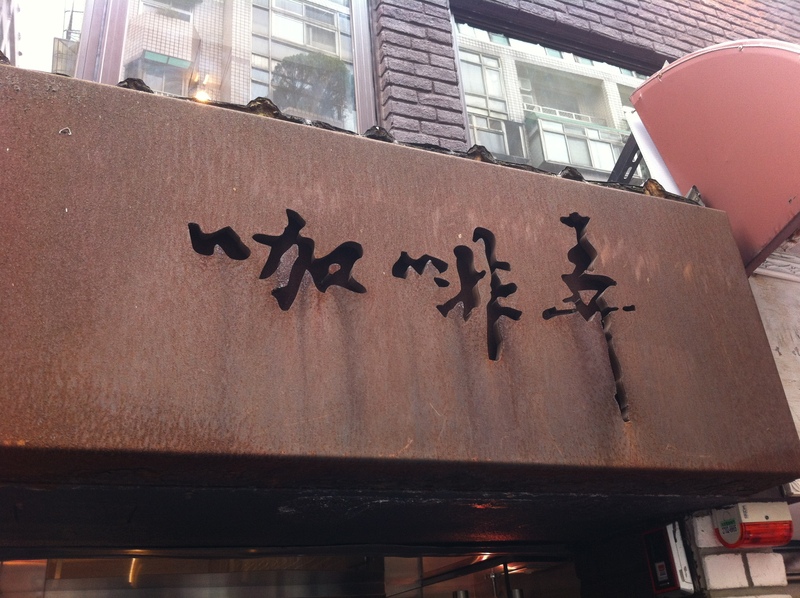 Or the overrated Toilet cafe? They are all now… sorry to say, outdated. Let us share with you what is currently trending in-town! Cafespotting has been a culture for youngsters nowadays. 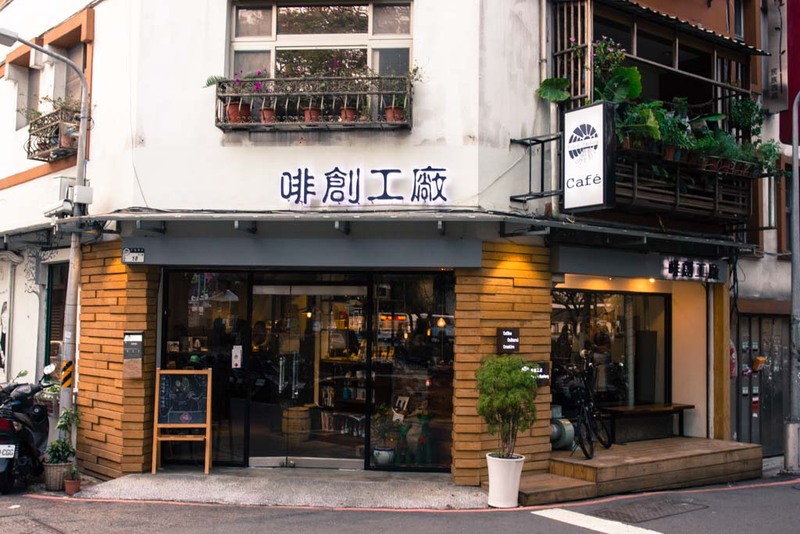 Simply said, cafe culture in Taiwan is very much as booming as other parts of Asia like Singapore, Korea as well as China.